Destiny 2 could be better. The players want it to be, and Bungie wants it to be. We believe that what we have now is an enjoyable game, but it’s not perfect, and it’s not drawing in the same kind of enthusiasm as this franchise once could. So how might that change? 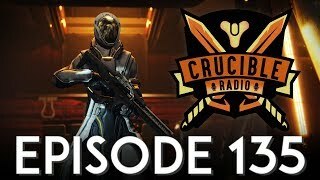 Here it is folks, the episode where Crucible Radio airs their grievances, makes some suggestions, voices some of our own personal wants and wishes as players. 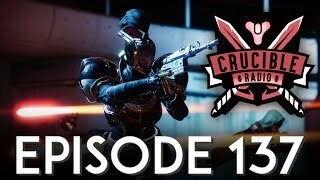 An epic Bungie takedown, this episode is not. A helpful discussion on Destiny 2 and its future, it might be.